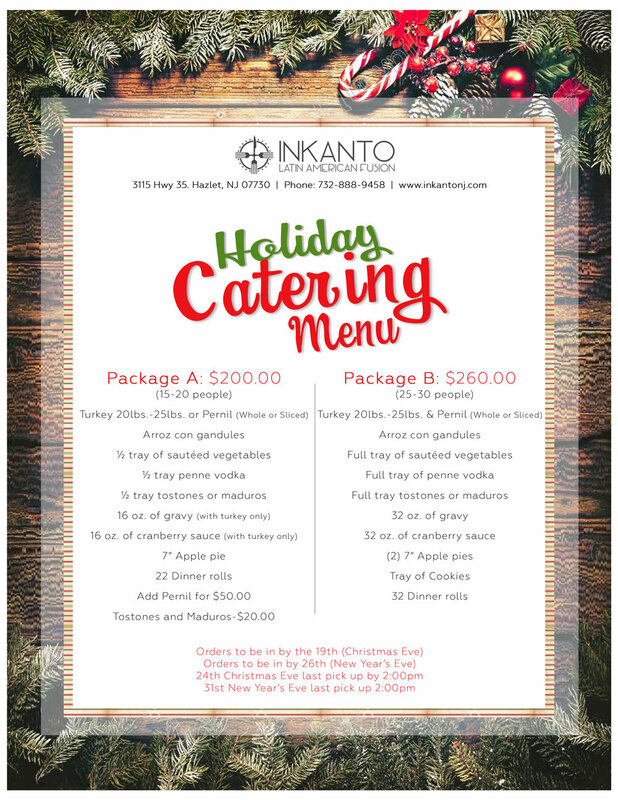 Inkanto Latin American Fusion is influenced by many cultures around the world, offering a diverse menu with colorful and tasteful dishes. Inkanto has something for everyone, from our delicious Lomo Saltado, to our flavorful Ceviche. Come and experience Latin fusion at its finest. Our lively atmosphere and delightful staff will surely fulfill a night of fun. For parties or special occasions. Inkanto has something for everyone. Meat lovers will enjoy the traditional Lomo Saltado. 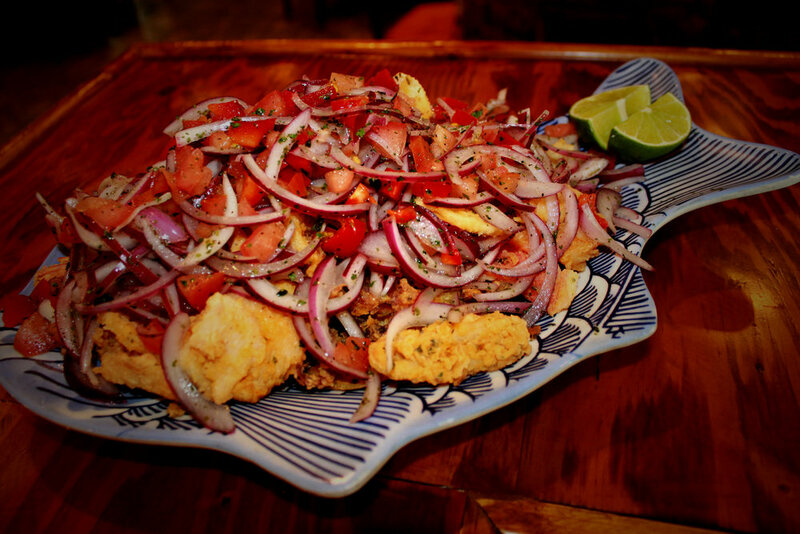 But if your craving is seafood, you must have the classic Ceviche or Jalea. We are now offering classic sandwiches such as the Cubano and burgers too! For vegetarians, the menu includes the famous Papa a la Huancaina. 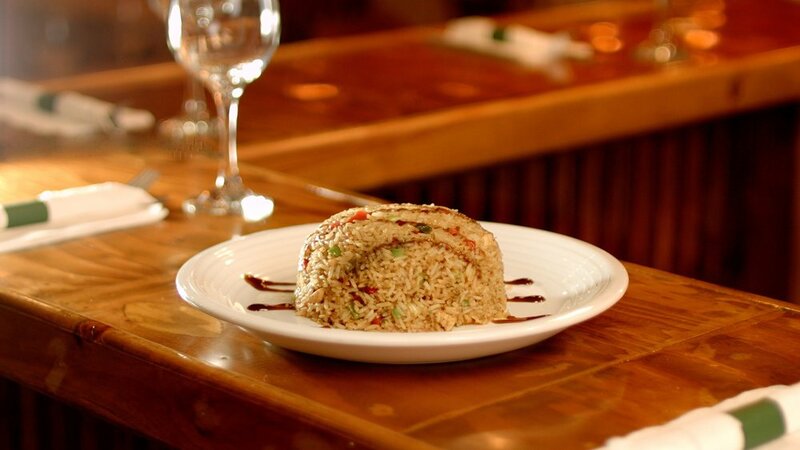 Come and experience Latin American Fusion at its best!